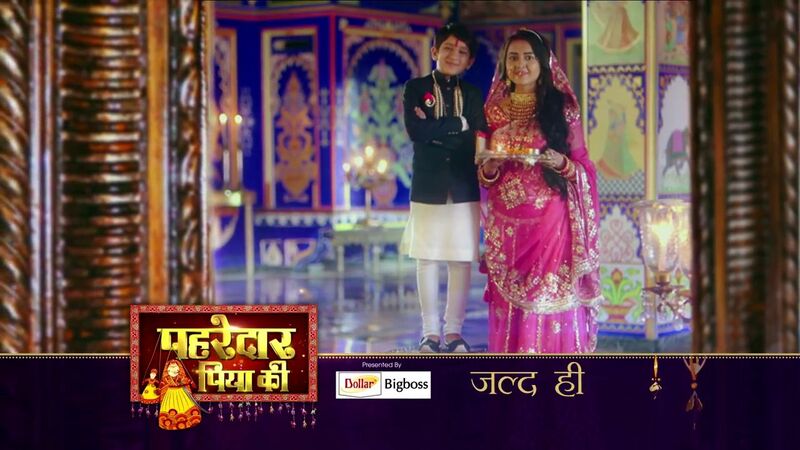 Leading hindi general entertainment channel sony tv anounced the launch of a new serial named, Pehredaar Piya Ki. 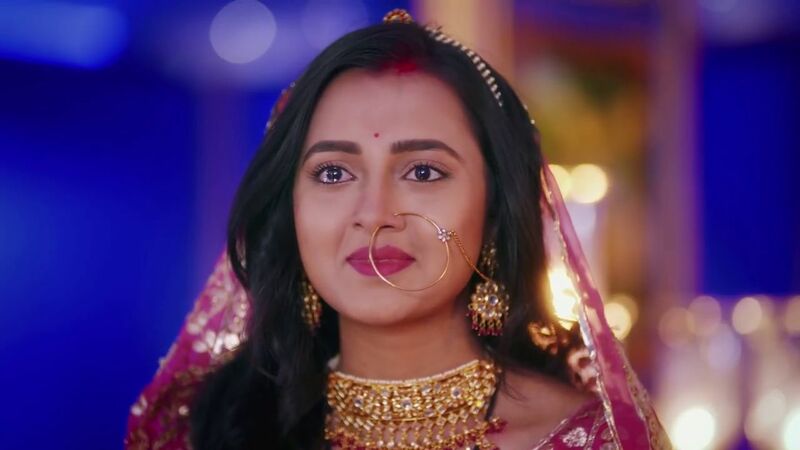 Tejaswi Prakash Wayangankar playing the central character, Diya in this tv serial. Interesting story plot, object of affection of a ten year old prince. 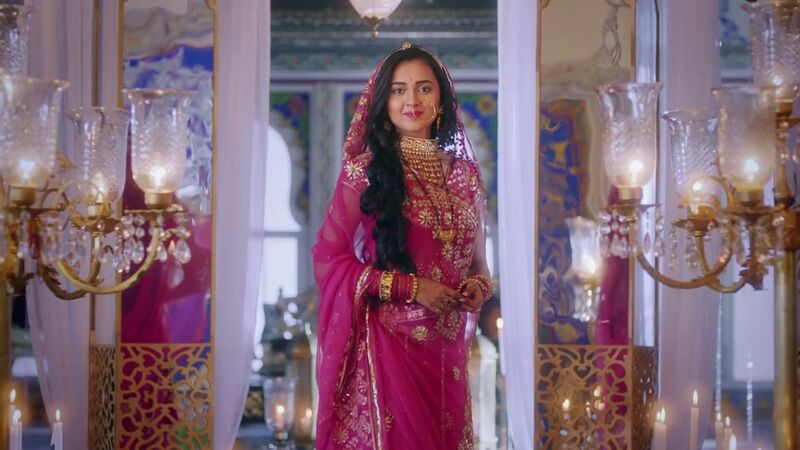 Sony tv started showing the promos of Pehredar Piya Ki, discussion started in social media about the story plot. This serial being shot at various location in Rajasthan including Jaipur and Mandawa.Swaragini fame Tejaswi Prakash playing the main lead role and expected to launch on 17th july 2017. Tejaswi Prakash Wayangankar, Suyyash Rai , Afaan Khan, Parmeet Sethi , Kishori Shahane are in the main star cast of this serial. Suyyash Rai playing the role of Abhay, many popular mini screen artists appearing in this serial. Shashi Mittal is the writer and produced by Shashi Summet Productions. Yeh Moh Moh Ke Dhaage, Peshwa Bajirao, Sankat Mochan Mahabali Hanumaan, Beyhadh, Kuch Rang Pyar Ke Aise Bhi, Crime Patrol, Crime Patrol Dial 100 are the prime time shows on sony tv. Beyhadh now showing on gemini tv (Nuvvu naaku nachav – telugu dubbed) and surya tv (premam – malayalam dubbed). sony tv is struggling at trp rating chart, they have started questions for kbs 2017 latest season. you can check the cast and crew, hero name, heroine name, story etc of Pehredaar Piya Ki from here. Stay tuned here for all updated about indian tv channels, trp ratings, latest serials launch, actress profiles etc.